Our company is 100% Mexican, Responsible and Professional. 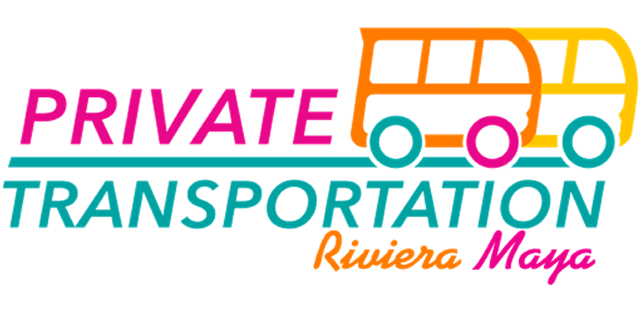 We deliver High Quality Customer Service on every CANCÚN AIRPORT TRANSPORTATION private service (24/7). Our headquarters are in Playa del Carmen, our main service is the CANCÚN AIRPORT TRANSPORTATION to playa del Carmen and several destinations within THE MAYAN RIVIERA, but we also commit ourselves to show to our customers the Natural Wonders of the Area as well as the Traditions of the Ancient Mayan People by offering TOURS and VAN RENTAL (driver included) services. With over 10 years of Experience, We are located in Playa del Carmen, in the state of Quintana Roo, and we have a fairly large Vehicle Fleet to cover the needs of our Customers. 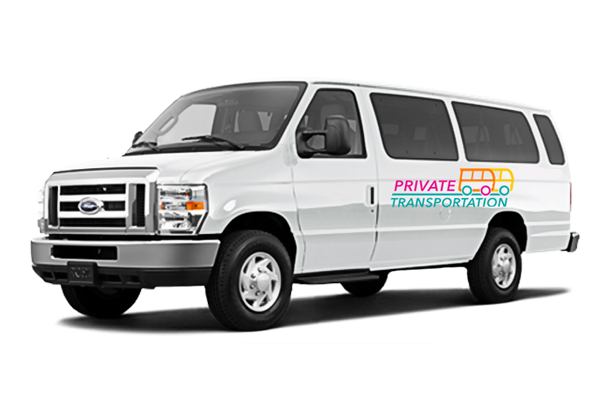 Our Van Capacity is up to 10 passengers for Tours and up to 8 passengers with luggage for Cancún Airport Transportation (Cancún Transfers). Our drivers and guides are fluent in English language. Our Airport transfer service is unique because of Our Great Punctuality & Professionalism. We also invite you to book a Tour with us. With PTRM company, you will enjoy Mayan Riviera in total comfort!